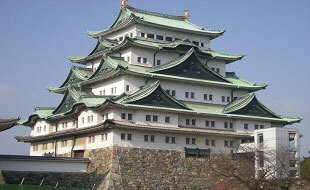 The city's premier international conference facility. 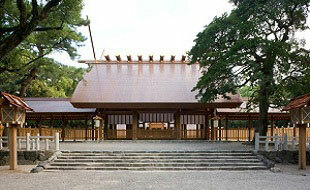 Main hall(Century Hall) accommodates over 3,000 people. 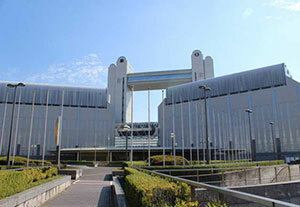 Has seven stories with large and small conference rooms and exhibition halls. 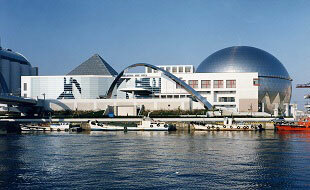 Dynamic dolphin shows, are held daily in one of the largest pools in the world. 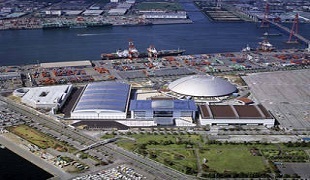 Nagoya Port Messe is a mega convention complex that boasts a large astylar space totaling 34,000 square meters, with 3 Exhibition Halls, an Event Hall, and an Exchange Center. 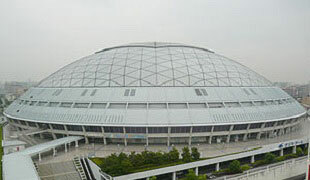 Nagoya Dome is not only a sports facility for baseball and soccer, but also a multi-purpose, multi-functional complex used for a variety of activities such as cultural events and music concerts.